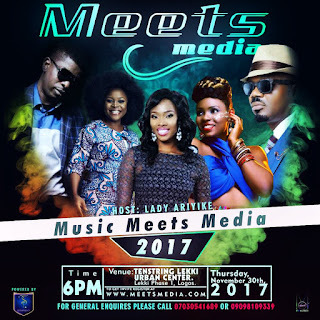 Home Music Omawunmi and Jimmy Jat will head Music Meets Media 2017! 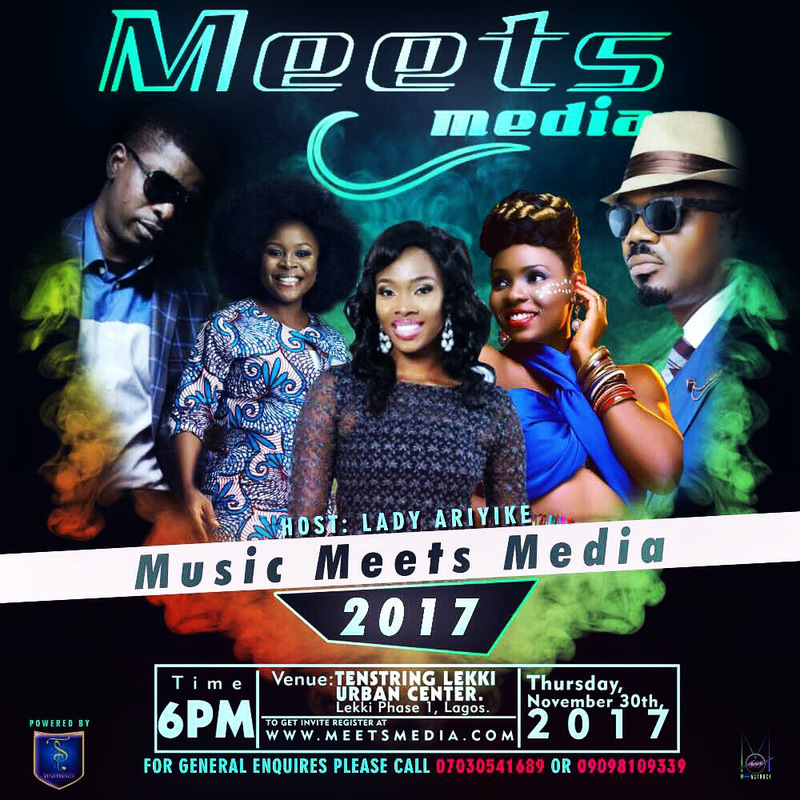 Omawunmi and Jimmy Jat will head Music Meets Media 2017! 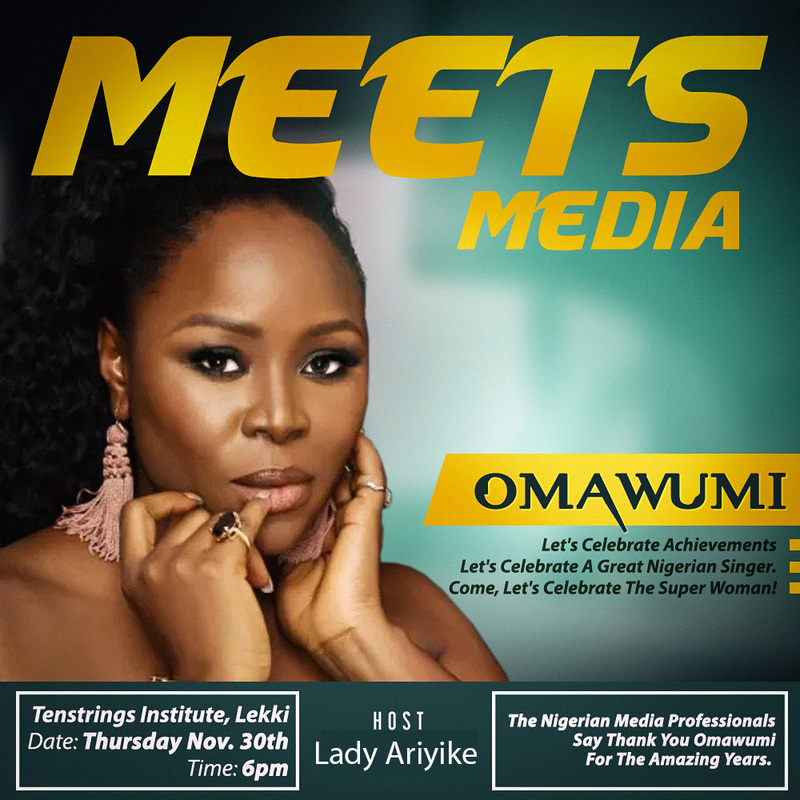 Music icon, Omawumi Megbele will be headlining this year’s edition of Music Meets Media alongside multiple awards winning Disc Jocky DJ Jimmy Jatt. Star singer, Yemi Alade, Music Icon, Paul Play Diaro and MC/Show host, Gbenga Adeyinka on board at this 2017 edition of the show. The event which is being put together by MeetsMedia has featured impressive collection of artistes including Banky W, Harrysong, Adekunle Gold, Sound Sultan, Wizboyy, DJ Spinall, Del'B, Olu Maintain and many others. It's time for the Celebration of outstanding personalities in Nigeria! Host is Lady Ariyike Akinbobola.